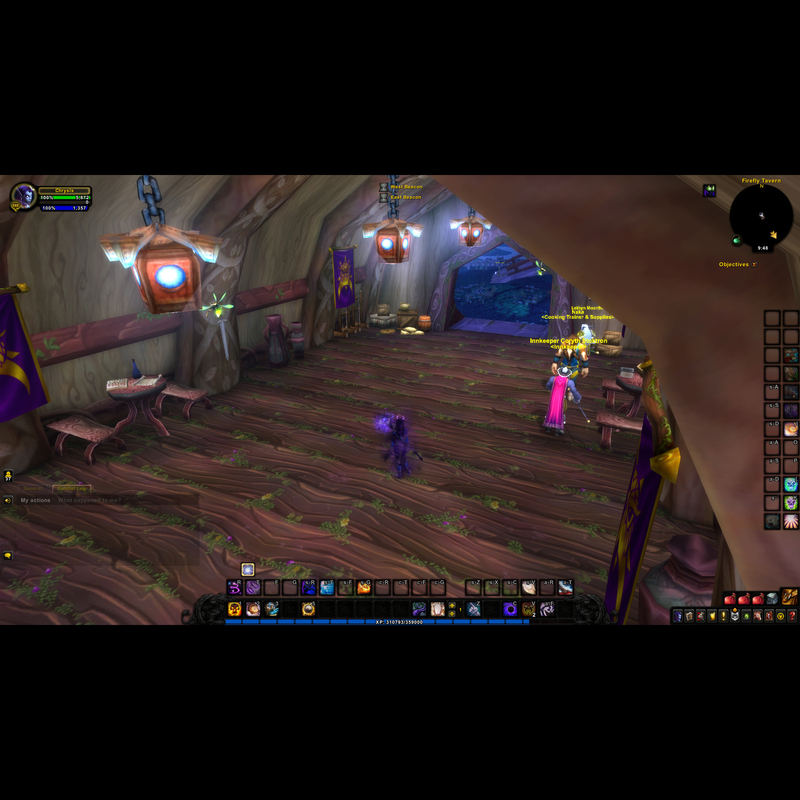 This addon is designed to be a very lightweight UI Addon to darken the default WoW UI. This is a recent fork of Lorti UI and has been updated for 8.0. I have this really annoying bug when I sometimes enter a vehicle, (or get's entomb in kings rest) That the Action bar keeps flipping back and fourth and I can't press anything. Note similar stuff happens when I get silenced on the boss " Conclave of the Chosen" but then my icons just disappear and stays away even after I'm dispelled. I have checked and turned off every possible addon and played with only uberui running and still having the issue. Any idea what could be causing this or how to fix it? since I can no longer play it like this it has costed me keys. but I love those frames and have been using it since lortui came out. I can not seem to show the% of HP, an idea to change that? I would love to use this UI but i also use bartender and it seems it throws tons of LUA Errors because it is trying to skin the action bars but is not compatible, any way to get a fix for that? Great Addon by the way and thank you for all your hard work. Hello; it's been a bit since I've played which means lots of outdated addons to find replacements for. I went from using LortiUI to this one now that LortiUI's no longer updated. I really like all the additional features; I no longer need to pair several separate UI functions to achieve some of the same effects and it's very appreciated. My issue right now is that no matter how I try or where I click on the mini-map I can't seem to bring up the tracking menu unless I disable UberUI first. It pops right up then. I've tried disabling all other addons to see if any were interfering but middle-clicking still doesn't do anything then. To be clear, I'm not actually getting any errors thrown. Just that the middle-click function doesn't seem to be functioning the way I'm understanding it's supposed to? And I'm a bit too dumb with addons to figure out why on my own. Thanks for your time and work. This morning when i started to play I saw my ui changed and got some red borders on spells and castbar. It's just a bit disturbing but i would like to get the black. Any solution ? Great addon by the way. Happend inside Instance with friendly and enemy Nameplates ON. Any ideas when the next big release will be out? Thanks for all you work on this mod. I am aware of this issue and am working on a fix, it's an issue with the friendly nameplates, enemy nameplates "should" work fine. Are you by chance using another nameplate addon? Nope. Just default Namepelates with Friendly Class colors set to OFF with Advanced Interface Options mod. What are the settings you are using? I've been trying to reproduce this issue and I have not been able to. 2. 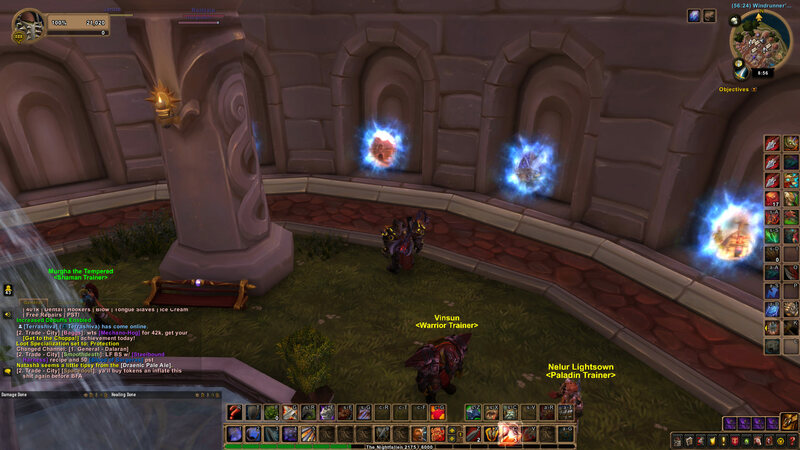 Why the AddOn won't save my preferences about turning off the Target Name i nameplates? I have to turn them off every time I relog/reload. Hey, I've noticed that raid frames border is grey not black until you reload the UI. So everytime you enter new group its not black colored. Love it... any chance for A small action bar look like the old look Lorti UI had and Rufio now. What do you mean? Do you have an example?